Shawn Peter Raul Mendes is a Canadian singer and songwriter. He attracted a following in 2013, when he began posting song covers on the video sharing application Vine. The following year, he caught the attention of artist managers Andrew Gertler and Island Records A&R Ziggy Chareton, which led to him signing a deal with the record label. 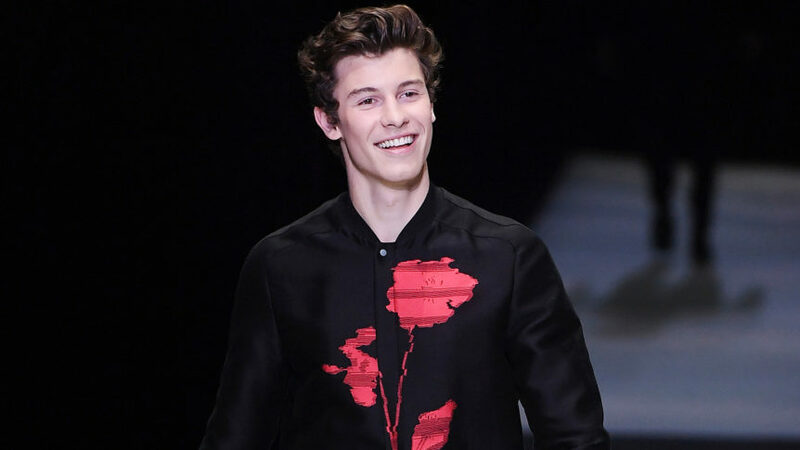 Mendes went on to release an EP and his debut studio album Handwritten, whose single “Stitches” reached the top 10 in the US and Canada, and number one in the UK. His sophomore album, Illuminate (2016), was preceded by the single “Treat You Better”. Both albums debuted at number one on the US Billboard 200, making Mendes one of five artists to ever debut at number one before the age of eighteen. Mendes has headlined three world tours: ShawnsFirstHeadlines, the Shawn Mendes World Tour and the Illuminate World Tour.